Devyn DiPasquale, honored at NJSIAA National Girls and Women in Sports Day luncheon, epitomizes all that’s right with a HS student-athlete; And she’s just a sophomore | Mike Lamberti, From Margate To Cleveland, And Back ! 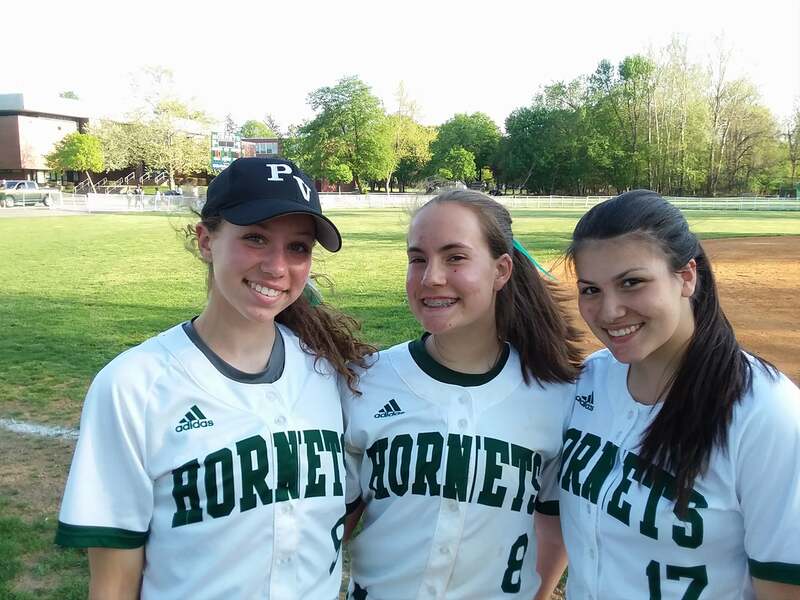 She may be a 15-year-old sophomore at Passaic Valley High, but Devyn DiPasquale is learning a great deal about the tremendous strides women have taken in roles of leadership and athletics, while thinking ahead and honoring the past. The eldest daughter of Sharon and George DiPasquale, Devyn has bled PV green and white long before she started high school. 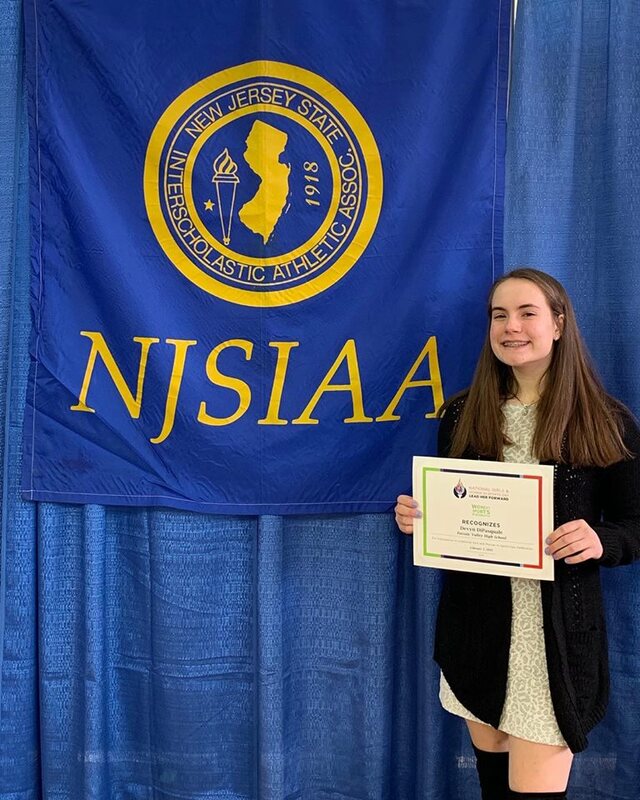 And on Feb. 3, she was among a group of talented New Jersey student-athletes, and Passaic Valley’s representative, honored at the annual NJSIAA National Girls and Women in Sports Day awards luncheon, at Seton Hall University. Devyn is a standout student at PV, as well as a multi-talented athlete for the varsity volleyball and softball teams. Her parents are also Passaic Valley grads. Devyn’s first love in sports is softball. in 2018, DiPasquale started at second base for head coach Kathy Hill, herself a one-time standout player for the Hornets before embarking on an All-American softball career at William Paterson University. Devyn will once again play second base this spring. Hill, the former Kathy May, spoke glowingly of DiPasquale’s intensity as a student-athlete. Devyn also excels for the PV volleyball team in the fall. Devyn holds a 4.4 GPA and has earned First Honors in every semester since she began high school. As softball season nears, she’s excited about the season. In 2018, the Hornets had an excellent campaign, finishing 15-7 and advancing to the county championship game. Even though she is a sophomore, Devyn is thinking ahead to her future. “I think I’d like to be an English teacher one day,” she said with that perpetual smile. Devyn has a younger sister, Kacey, who is 12 years old and in the sixth grade. She, too, loves athletics.